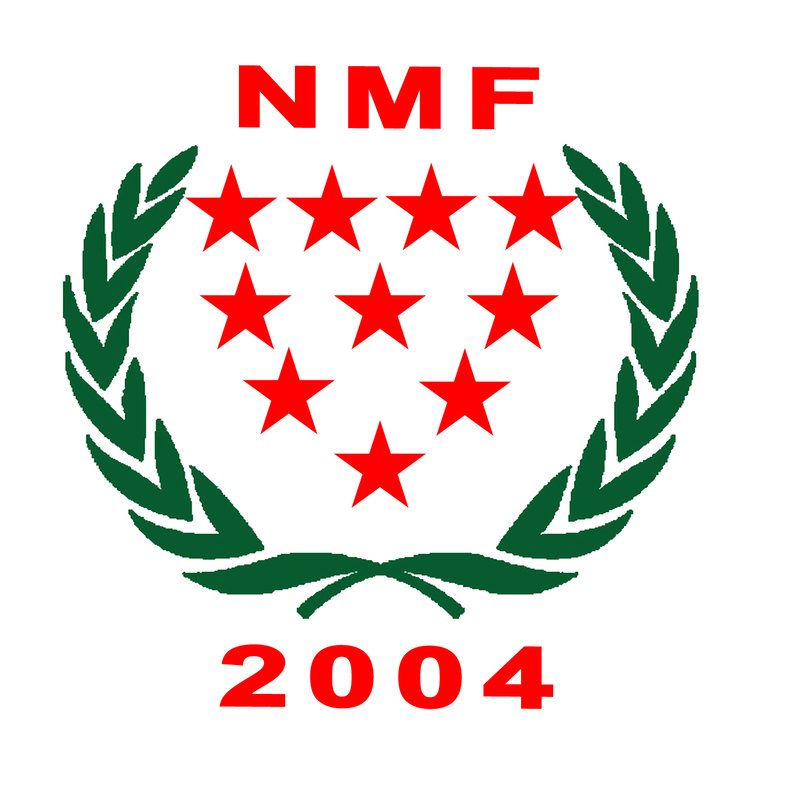 Naifa Maruf Foundation (NMF), a non-government humanitarian organization working in the development sector across the countries from Asia and Africa. NMF has been recognized for its relentless effort in the field of Education, Health and Women Empowerment in the districts of Bangladesh. As a part of NMF Capacity Building Initiatives, IRC (Institute of Research and Capacity Building) wing has designed demand driven professional training for the young and fresh graduates who look for a paradigm shift in their career plan. We are committed to the professional excellence with our pool of professional trainers and experts who are nationally and internationally recognized in their respective diversities.